Omraam Mikhaël Aïvanhov was born on 31 January 1900 at Serbtzy in Macedonia and later lived in Varna in Bulgaria. 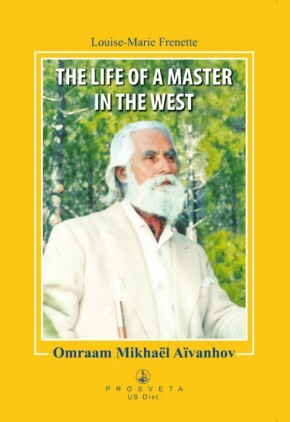 His early years were marked by great difficulties: the loss of his father, poverty, constant social unrest and wars were all opportunities for him to develop his willpower, deepen his spiritual knowledge and strengthen both his love and his desire to be of use to his fellow human beings. At the age of 17, he met Peter Deunov, the Bulgarian Master, who was very well-known at the time in Bulgaria and whose reputation had spread well beyond his own country. For twenty years, the exchanges between Master and disciple were abundant and intense. After his university studies, Omraam Mikhaël Aïvanhov became a teacher and then a college principal. At the same time, he faithfully followed the Teaching of Peter Deunov. 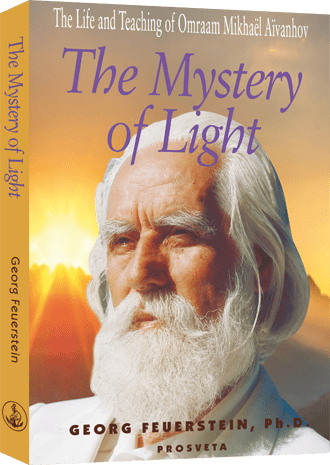 An avid reader of books on spirituality, he experimented spiritually with the truths he heard from his Master. In 1937, sensing that the political troubles would bring with them a ban on all associations of a spiritual nature, Peter Deunov asked his disciple to leave for France in order to preserve and continue his work and to make this Teaching known, while at the same time developing it and adapting it to new social conditions. 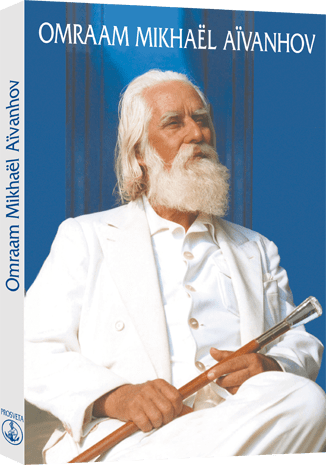 In spite of difficulties and ordeals, Omraam Mikhaël Aïvanhov remained faithful to the mission he had received and tirelessly and disinterestedly gave of his love, his knowledge and his attention to all those he met. Up until now, brother Mikhaël had refused to be addressed as Master by his disciples. He had always regarded himself as the disciple of his own Master, Peter Deunov. Following this stay in India, everything changed. His disciples, who had already been following him for 22 years, insisted on paying him due respect, and he finally agreed to be called ‘Master’. The man whose disciples now called him Master, in the eastern meaning of the term, implying mastery of self and a gift for teaching, would always say that a true Master is someone who knows the truth, who understands perfectly the laws and principles of existence and respects them, and who also has the will and the capacity to master his inner world and to use this mastery with the sole goal of ‘manifesting all the qualities and virtues of disinterested love. In Autumn, he used to retire in the Pyrénées (France) at the Castelrama Center.